Email is essential to daily life, yet there are many dangers for the unwary from phishing to spam. How can we tell if an email is genuine? 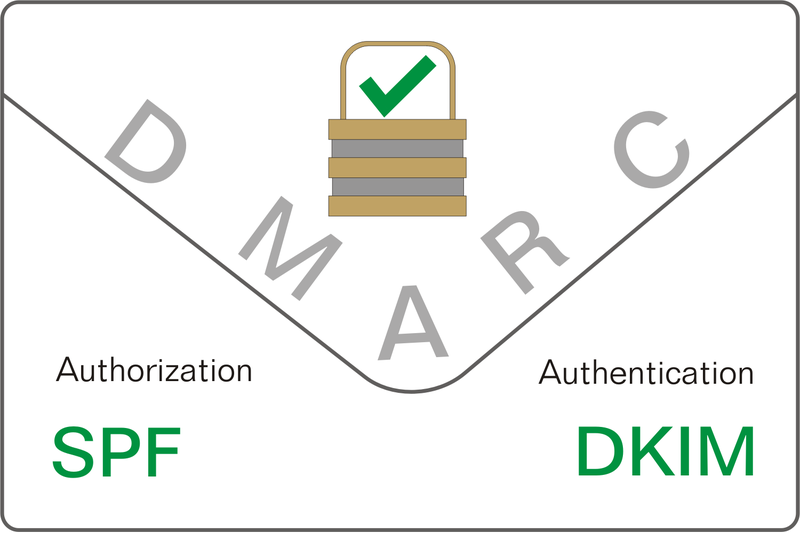 DMARC brings together two technologies offering assurance that an email has been legitematly sent from an organisation (SPF) and that the email is signed confirming the sender email is who they say they are plus the message has not been tampered with in transit (DKIM). Organisations publicly declare their policy so an incoming email can be checked as it arrives and rejected, marked as suspect, or accepted for delivery. Check an email address for its DMARC protection policy now.